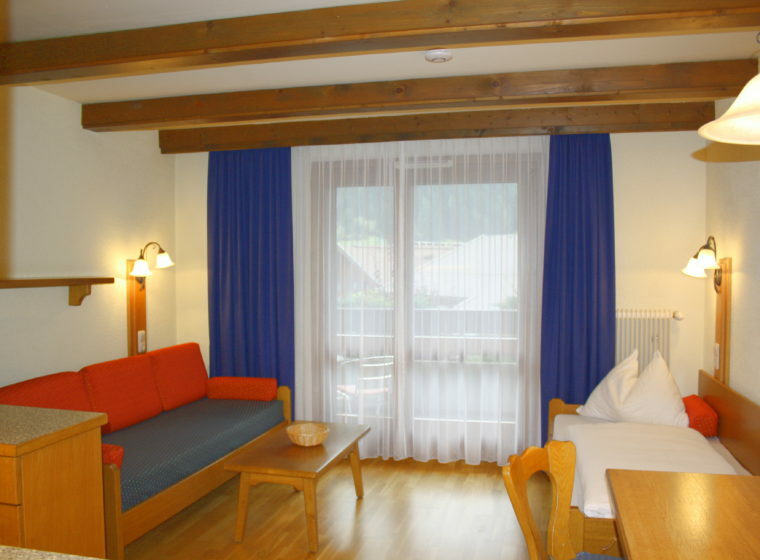 Make the holiday of your dreams in Bad Kleinkirchheim in our apartments! 100 m to the thermal bath “Therme – St.Kathrein” – 200 m to the skilift! 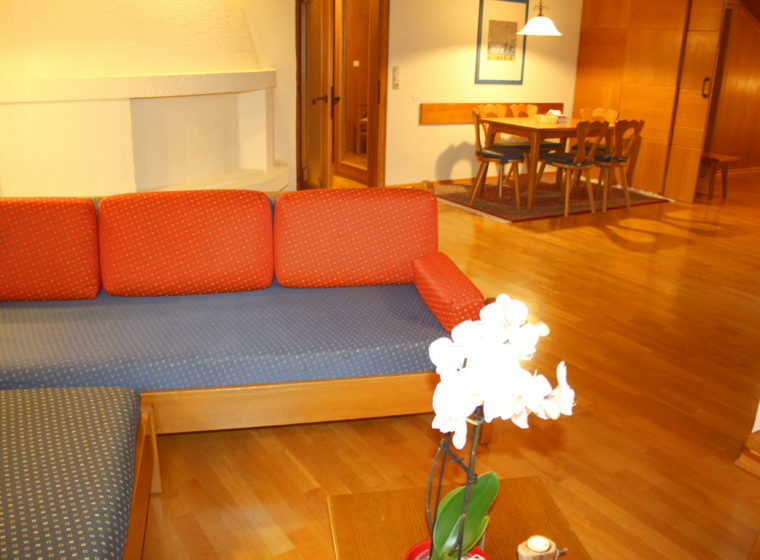 Welcome in the aparthotel beside the St. Kathrein-SPA-Therme. Feel what is good for you. If it is today apres-ski, then on in the place, a little nightlife holds young. Remove your stress and look at everything from a different angle. In a winter holiday this is wonderful. Not only the mind relaxes, but also the energy flow is stimulated and the body comes back into shape through all winter sports. A spa visit or a winter sports day is the best way to recharge your batteries. 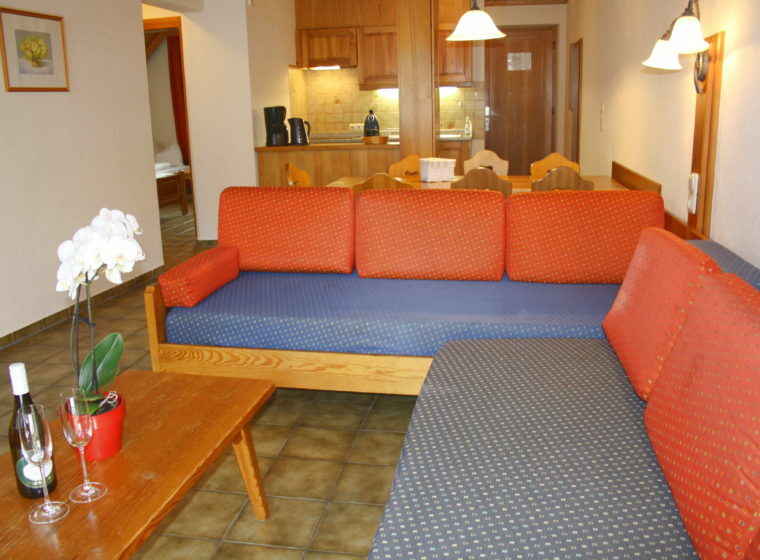 Vacation different in the apartment with “ApartService”. Apartments with open space! You decide where and when you eat and what service you want. 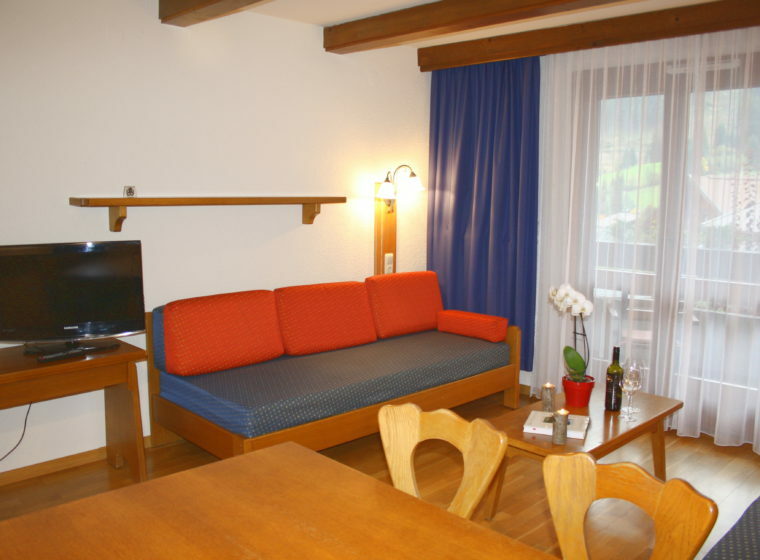 Sleeping – very much like – in our hotel shop you will always find a few delicacies from the area, bread service included! Here in the house you can be as you wish. Just very private or rather with our service offerings. 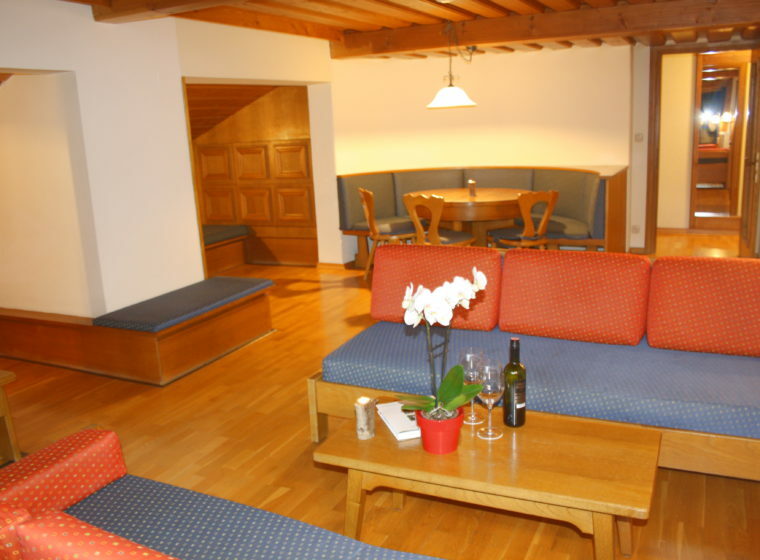 The Alpenlandhof - Aparthotel zur Therme offers you fantastic apartments in Bad Kleinkirchheim and apartments in Bad Kleinkirchheim. 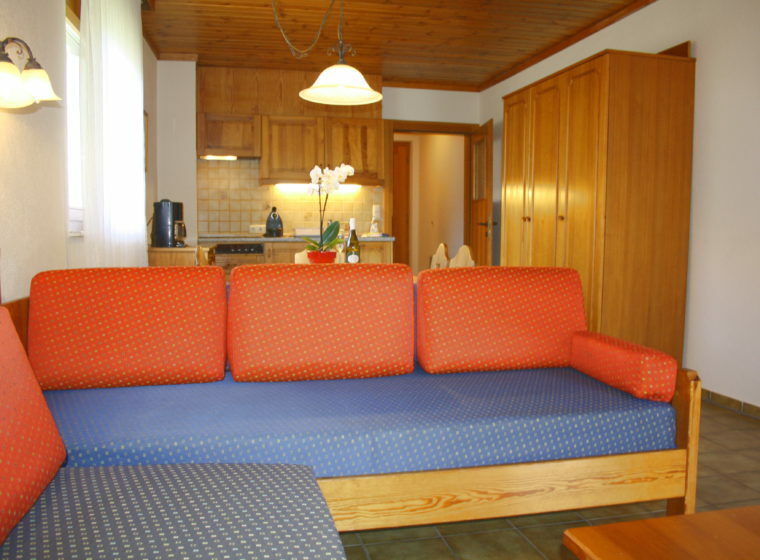 Enjoy a fantastic holiday in Bad Kleinkirchheim in one of our great Appartments in Bad Kleinkirchheim directly at the thermal baths and directly at the ski lift!